Claypot cooking is said to be one of the oldest cooking techniques in the word, where the ingredients are slow-cooked for hours to retain flavour. 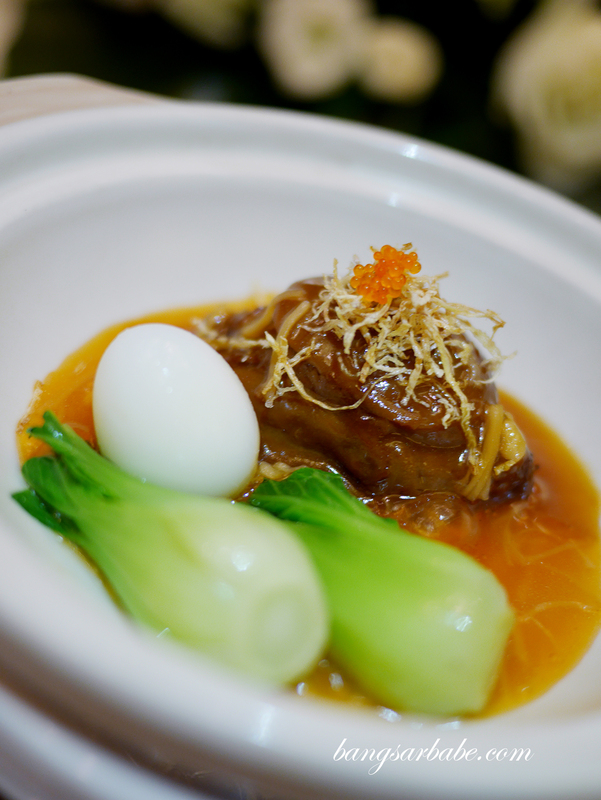 The kitchen team behind Lai Po Heen has come up with an array of claypot temptations, available this 11- 31 May 2015. 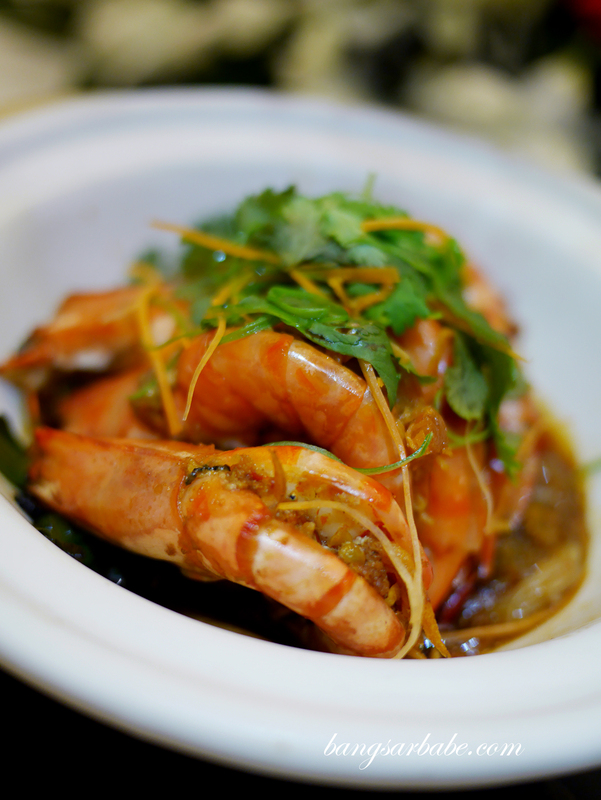 Some of the highlights from my dinner tasting included the Live Tiger Prawn Claypot (RM78), a flavourful dish of glass noodles tossed in scallop sauce, garlic and chopped shallots. 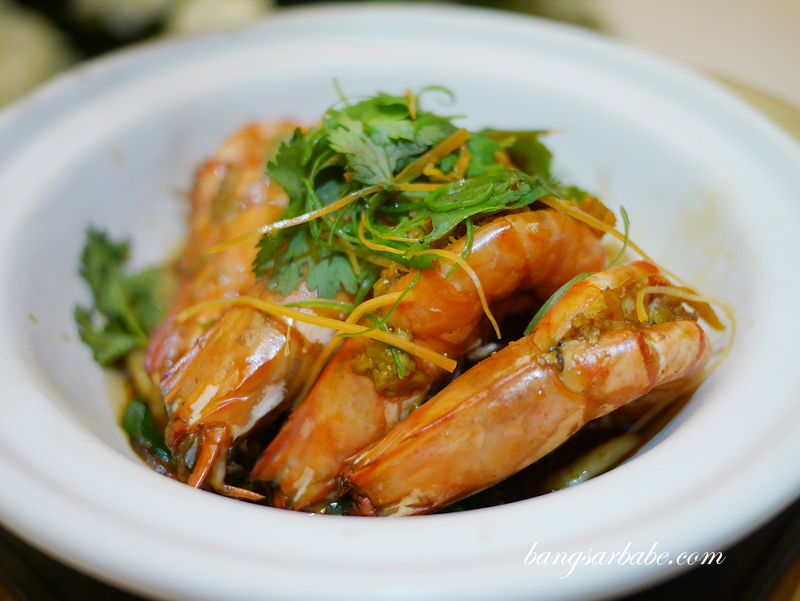 The shell of the prawn was left intact to allow the sweetness to further enhance the umami-ness of the noodles. Good stuff! 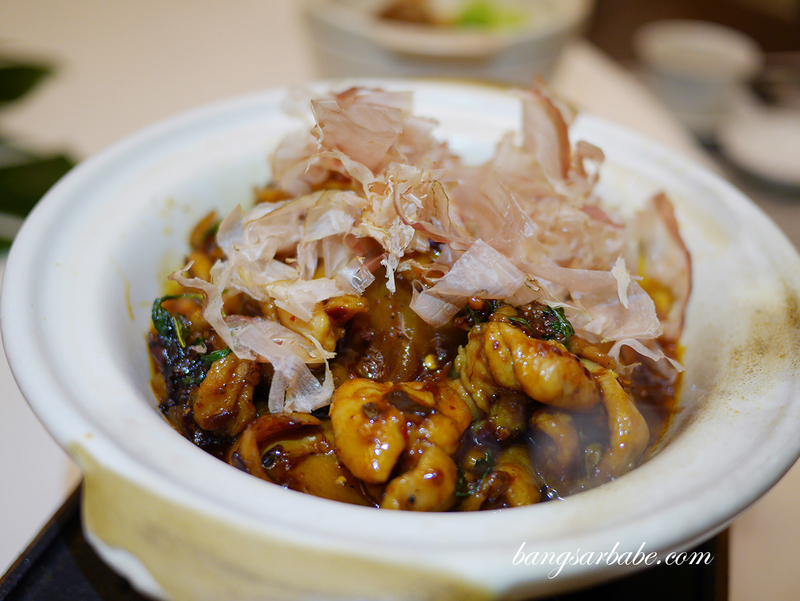 Whole Abalone Claypot (RM218) came in a light gravy with bits of sun-dried scallop and just-cooked baby cabbage. 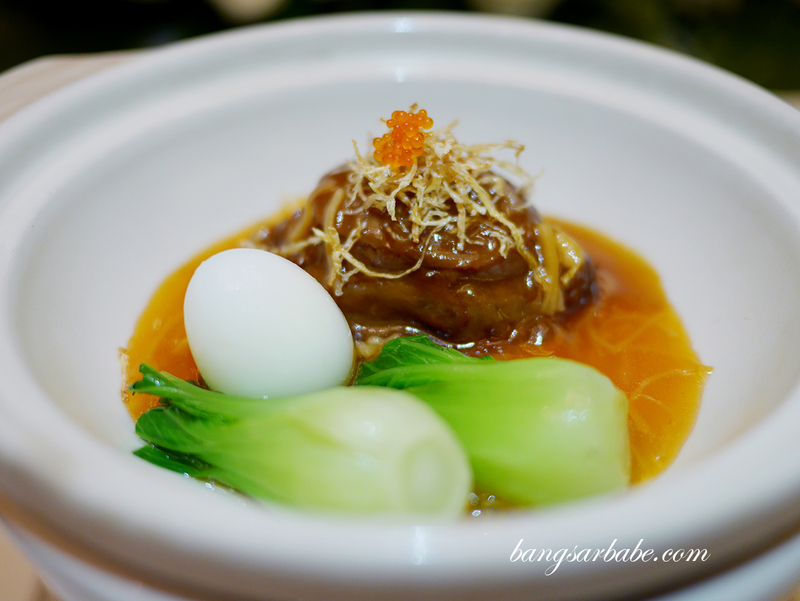 The abalone was topped with some roe for colour and accents of saltiness. 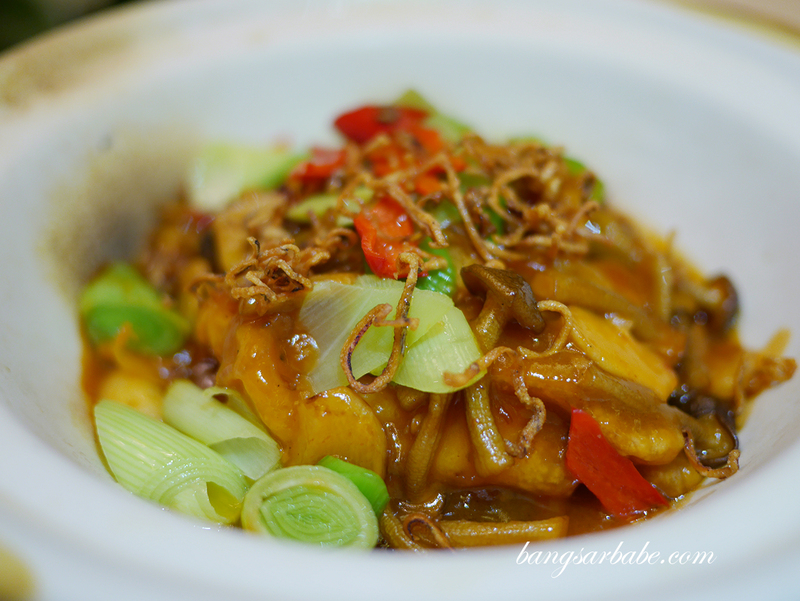 One of my favourite dishes was the “Shanghai Style” Smoked Omega Rich Grouper Fish Claypot (RM98) where the fish slices were coated in sticky-sweet gravy made with bay leaves, cinnamon and star anise. 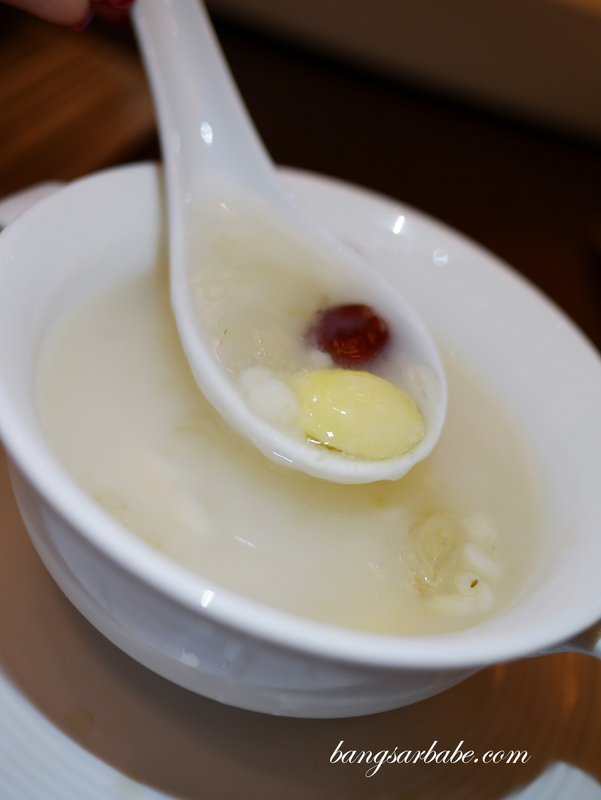 Peppercorn and an assortment of Chinese spices were added to impart a tingling sensation to the tongue. 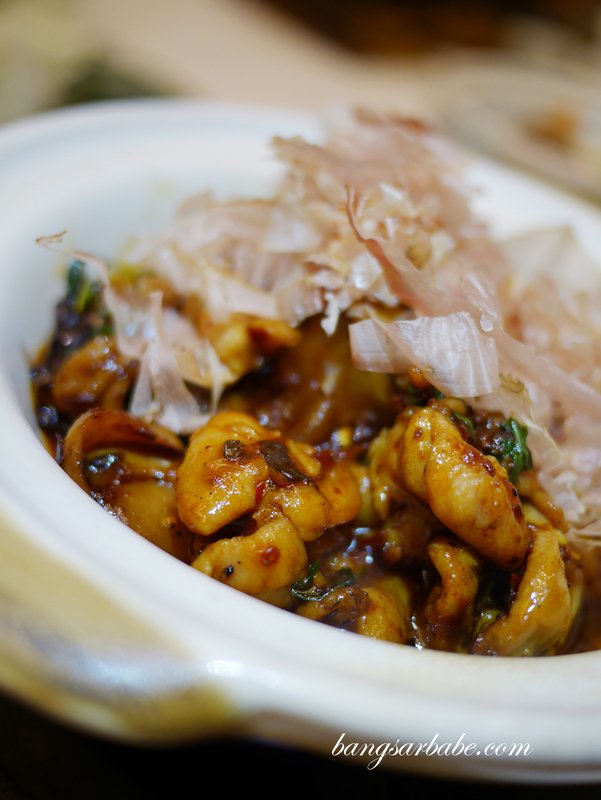 Milder was the Omega Rich Grouper Fish Claypot (RM98), cooked with leek, fried shimeji mushrooms, ginger and shallots. I liked how the leek and mushrooms give texture and bite to this dish, while the fish retained its natural sweetness from the cooking process. 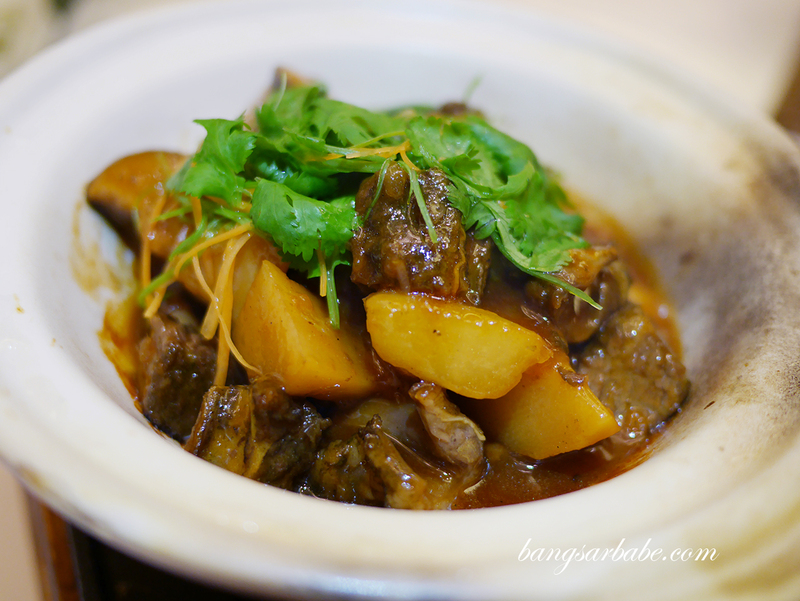 The Fragrant Beef Short Rib Claypot (RM78) features Australian beef, soaked in mint leave to remove any gaminess and braised for hours till tender perfection. 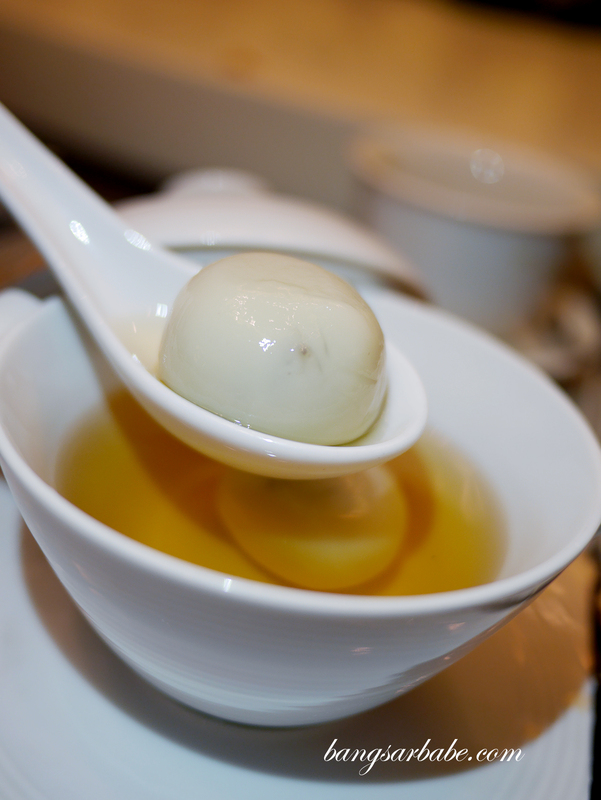 Mushrooms, bamboo shoots and white radish are then added and the dish is completed with a douse of Chinese rice wine before serving. 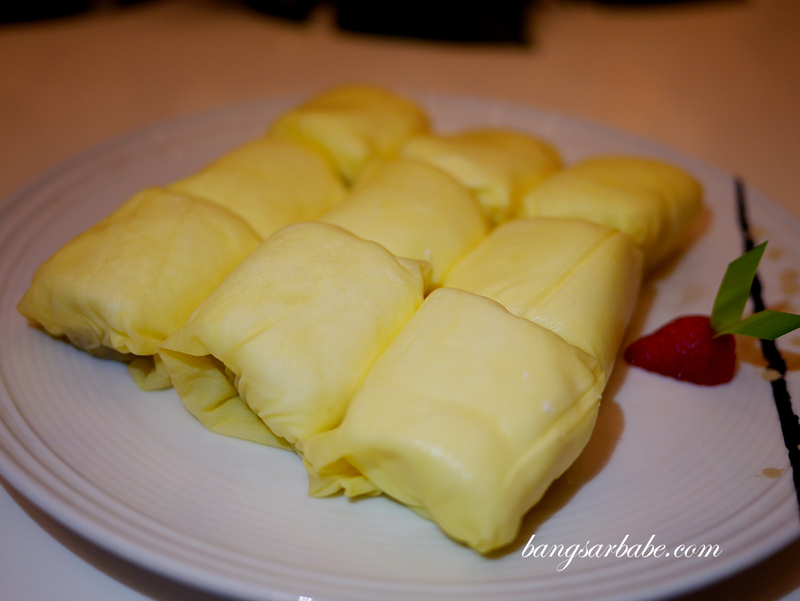 For Muslim diners, the kitchen staff will hold off the rice wine so do inform your waiter accordingly. 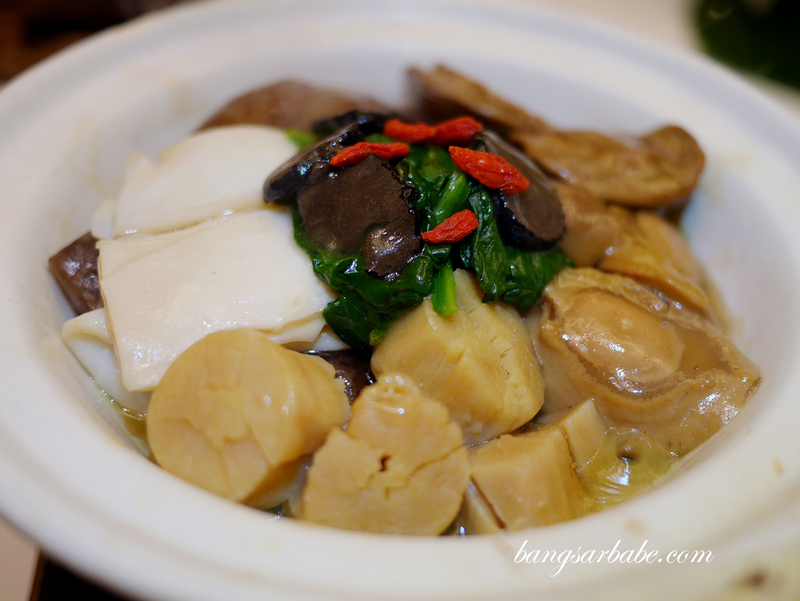 Braised Sun-dried Seafood Claypot (RM378) was a luxurious composition of baby abalone, fish maw, sea cucumber, dried scallop, black mushrooms, greens and black truffle slices. I liked how the truffle slices complement the sweet nature of the seafood, and the scallops added umami to the gravy. 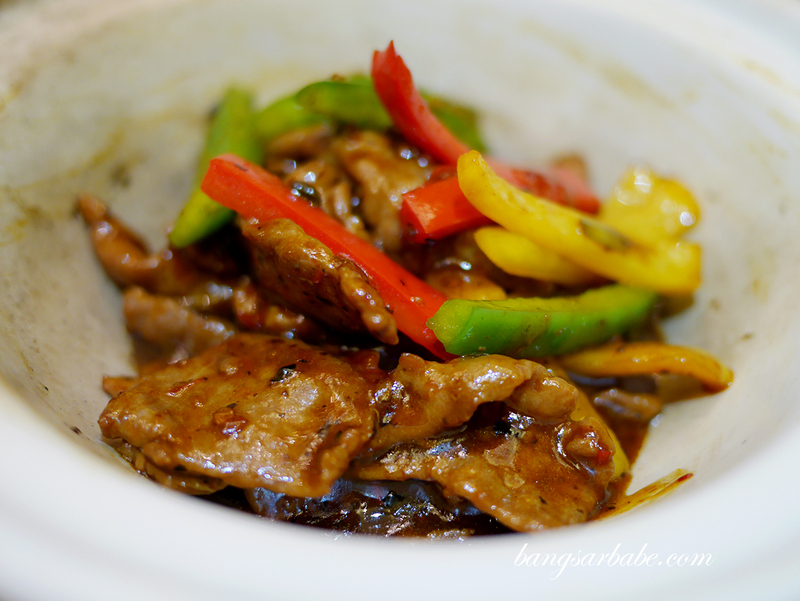 The Fermented Bean Tenderloin in Claypot (RM98) tasted lovely with white rice. There was a good balance of bean paste to the dish, and the capsicums had a sweet peppery nature that worked well with the overall ingredients. 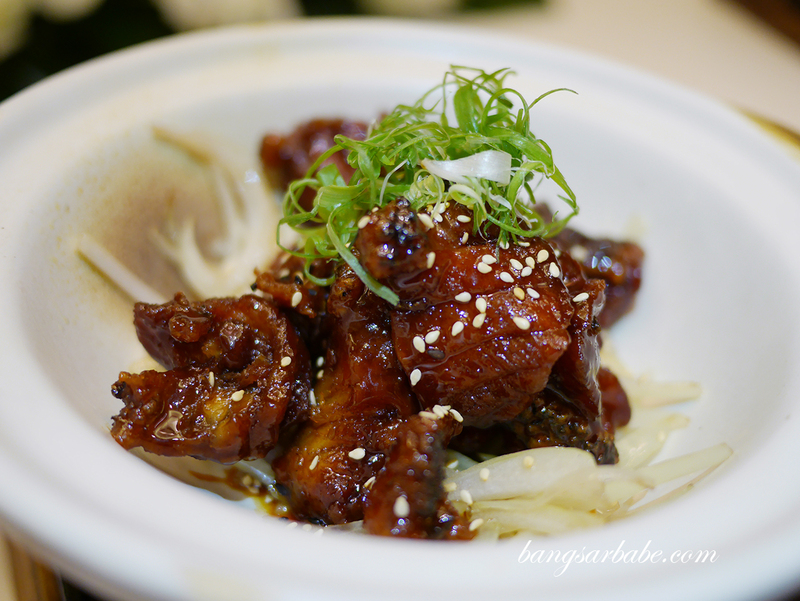 I liked how the bonito flakes crumbled into the Dancing Chicken in Claypot (RM58), as though they were really in a dance. This dish comprised boneless chicken pieces in gravy with sweet basil, black mushrooms and spring onions, topped with a generous amount of bonito flakes for flavour and “show”.